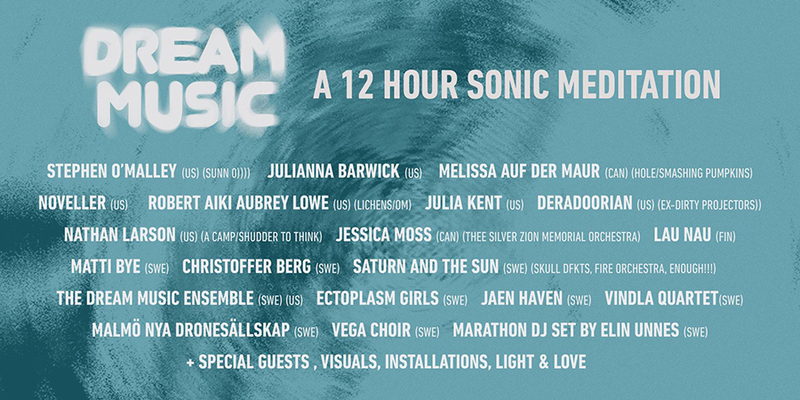 Our international DRONE dreams continue into 2019, beginning in Stockholm, Sweden with Lumen Project 12-Hour Drone. 2017 marked our biggest DRONE yet, as our series expanded to satellite programs in Sweden, Canada, the Netherlands and the UK — 5 DRONES, 5 COUNTRIES. The DRONE dream returned to where it all started, with a 12 HOUR DRONE at 2017’s Le Guess Who? 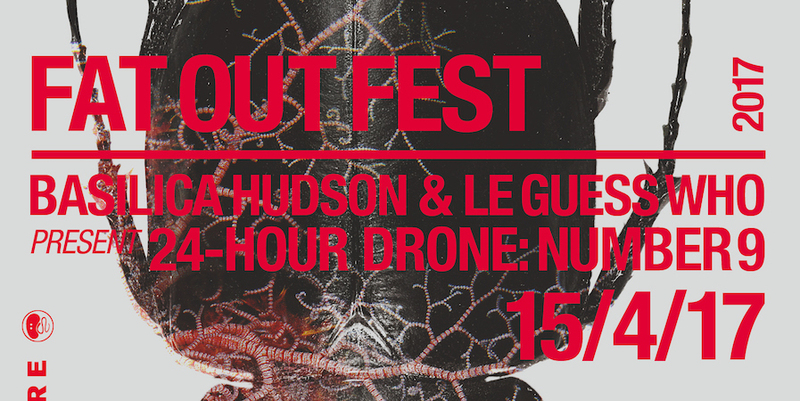 Featuring frequent Basilica Hudson DRONE participants Jessica Moss, Ben Shemie, Big|Brave and Lea Bertucci. Basilica Hudson & Le Guess Who? present 24-HOUR DRONE: NUMBER 9 as part of Fat Out Fest 2017. Fat Out Til You Pass Out is an independent promotions crew based in Salford, UK. 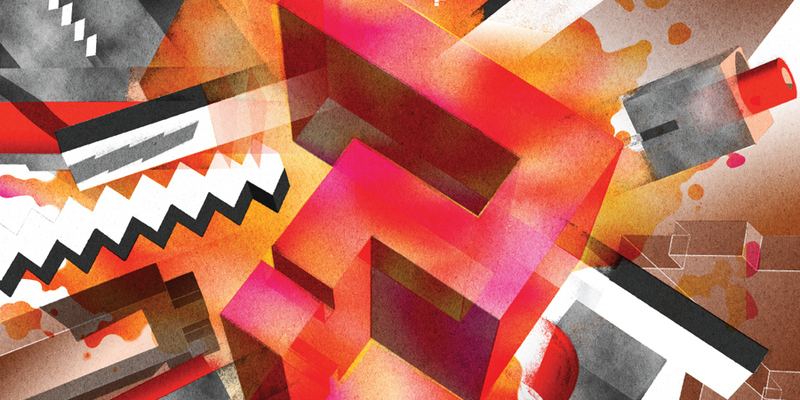 Since its founding in 2007, Fat Out has grown from humble DIY punk roots into a force to be reckoned with in the Salford/Manchester independent music scene.  Currently working within the confines of a long-term programming residency at Islington Mill, Fat Out will present its fourth Fat Out Festival, a collaborative celebration of music and visual arts, on April 14 – 16, 2017. Basilica Hudson and Le Guess Who? curated one of Fat Out Fest’s stages, presenting a nine-hour installment of DRONE at the Fat Out’s Burrow Stage inside the Islington Mill club space. Other curatorial partners included Lisa Meyer (Capsule/ Supersonic, UK), Anthony Chalmers (Baba Yaga’s Hut, UK), John Doran (The Quietus, UK), Garth Be (Sweet Sticky, UK) and Joaquim Durães (Lovers & Lollypops, PT). 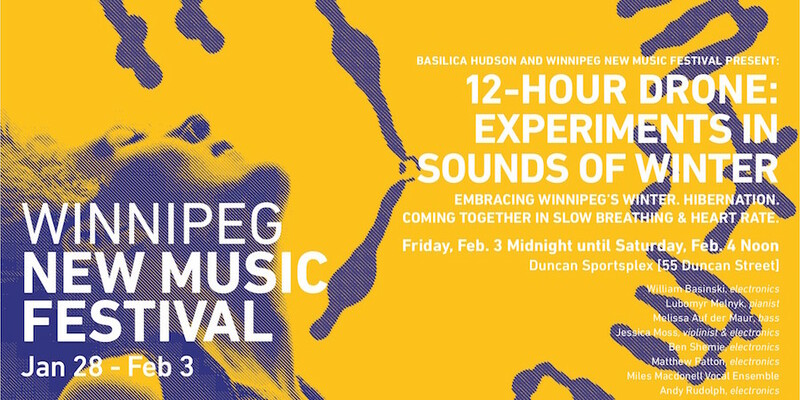 12-HOUR WINTER DRONE took place in partnership with the Winnipeg New Music Festival, an initiative of the Winnipeg Symphony Orchestra in its 26th year. The WSO is integral to Winnipeg’s rich cultural life, delighting more than 225,000 audience members each year with innovative programming and musical excellence. The WSO presents educational programs for more than 40,000 students annually and tours to communities across Manitoba. Bringing DRONE to Winnipeg for the first time as a 12-hour installment during winter’s depths as part of a significant new music festival was a divine opportunity to invite the threads of the region’s culture to weave into one. Much like the “Canadian Mosaic” Canadians are raised to embrace and respect (the opposite of the “American Melting Pot”), this event hopes to reflect cultures ancient, contemporary and foreign as one.